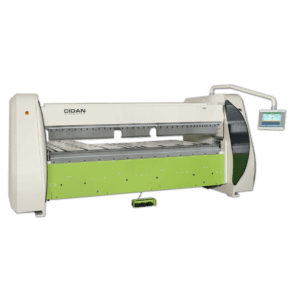 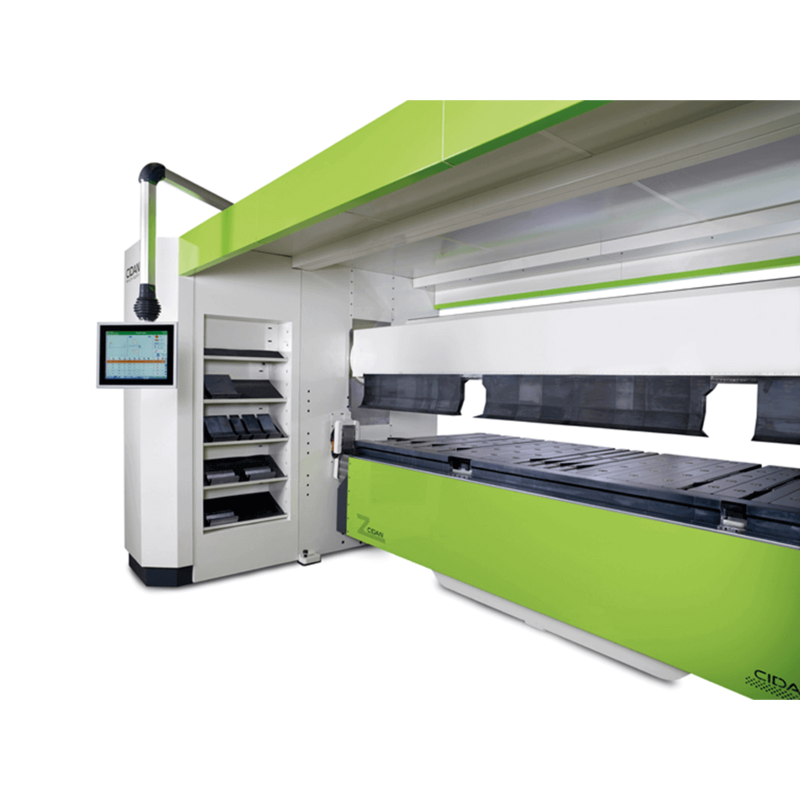 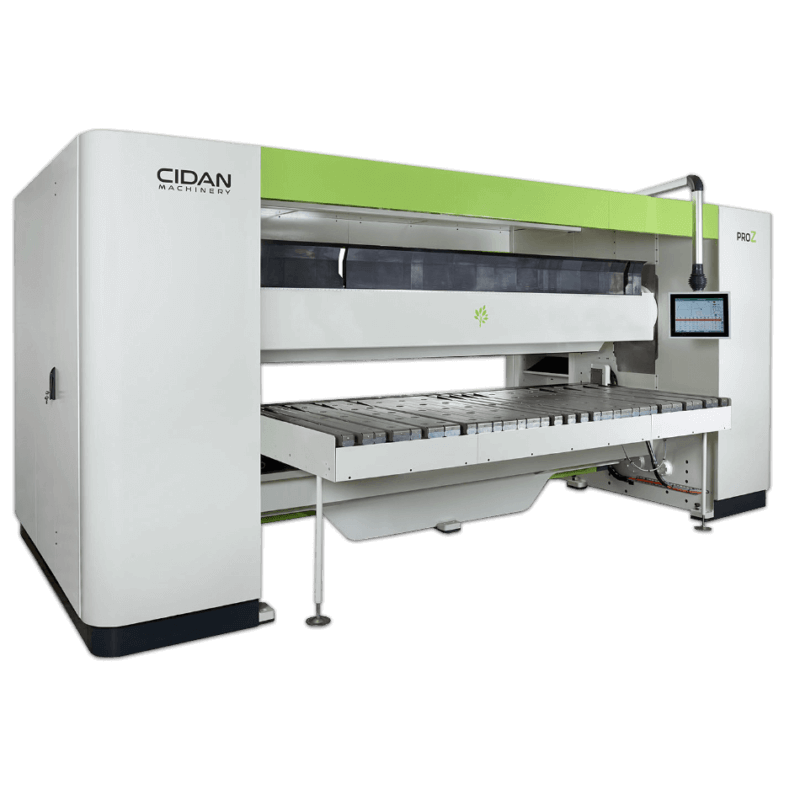 The folding machine CIDAN Pro Z 30 is a speed, safe and flexible folding machine. 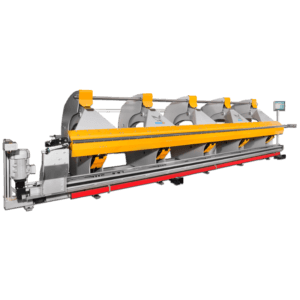 This electric folding machine is very versatile and can fold complex profiles and heavy material over a length of 10 feet. 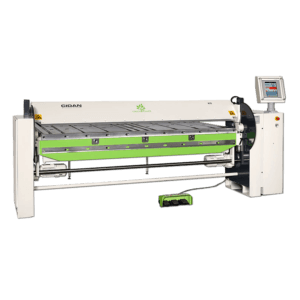 The Pro Z folding machine folds upward and downwards without the operator flipping the metal sheet. 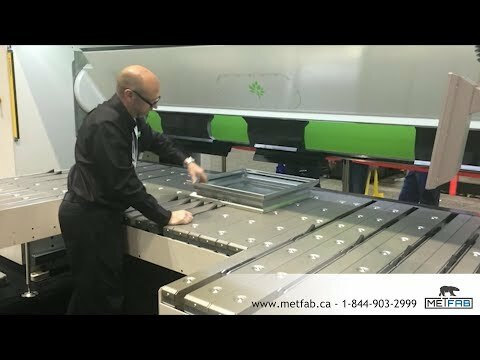 Tools changing is very fast thanks to the built-in tool storage. 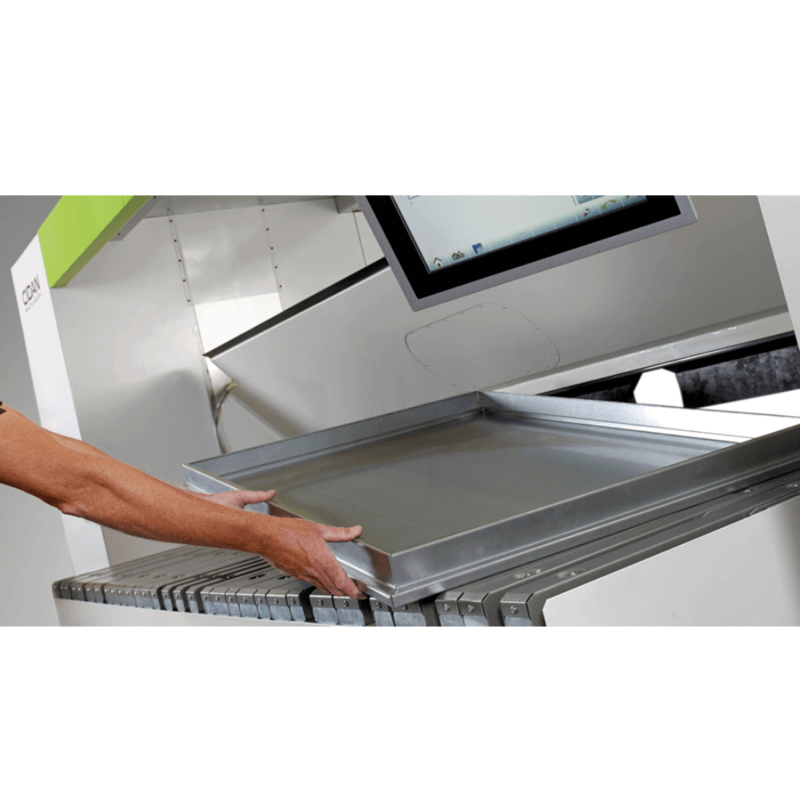 The sheet thickness adjustement is controlled by the touch screen CNC.